The MAC Office will be closed from 19 December 2016 and will reopen on 9 January 2017. 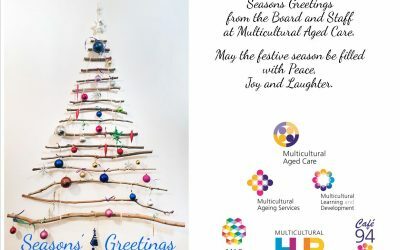 The Board and Staff of MAC would like to wish you a Joyous Festive Season and a Happy New Year for 2017! !